The Light Grey Somerset has a sleek modern style with crisp, clean lines and a simple yet enduring elegant appeal. 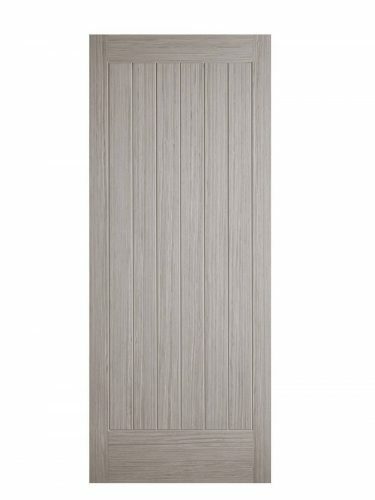 Six grooved vertical panels are framed in pre-finished Light Grey wood grain. 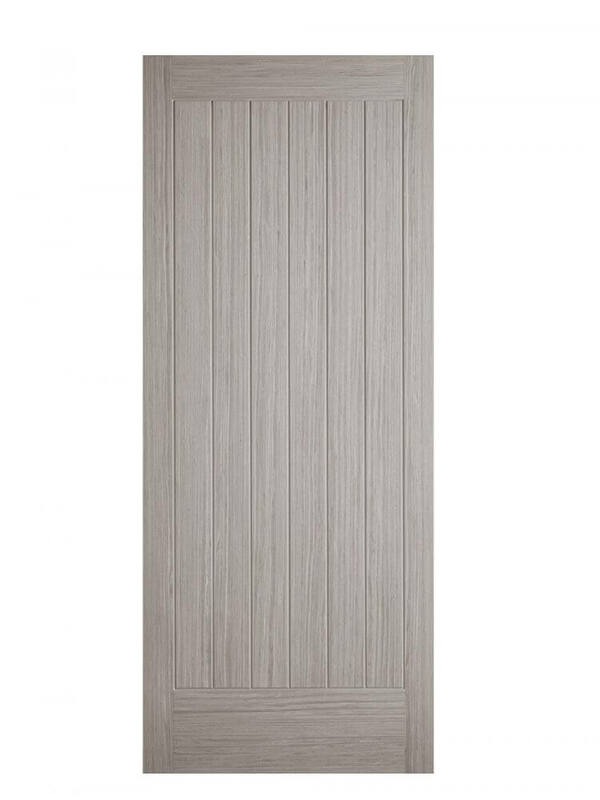 A versatile door this is suitable for any and all areas of the home including dining room, living room, bedrooms and bathrooms. Also particularly suited to commercial situations. It is a perfect match for its Fire Door (44mm) counterpart and also the 1-light Glazed version. Pre-finished it requires no further treatment and is ready to hang. It comes with a manufacturer’s 10-year warranty. It has an engineered semi-solid core (weight 30kg) with 10 mm lippings all round. You can make adjustments on the width up to 6mm to make it a perfect fit for new and existing door frames. Hinges and door handles are not included. We always recommend a minimum of three hinges per door. Available also as a glazed option and as a fire door. .